Product designer passionated in solving user and business problems through digital products. 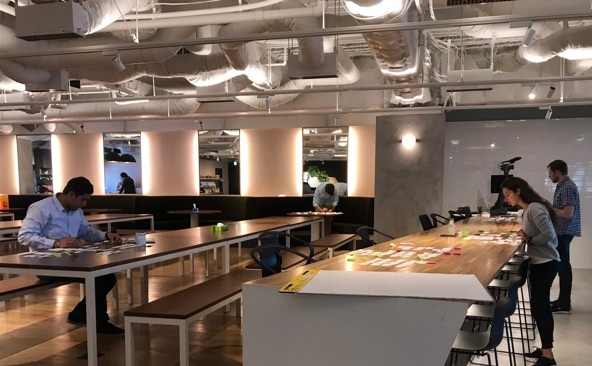 Currently working at Indeed Tokyo, previously at Intercom. 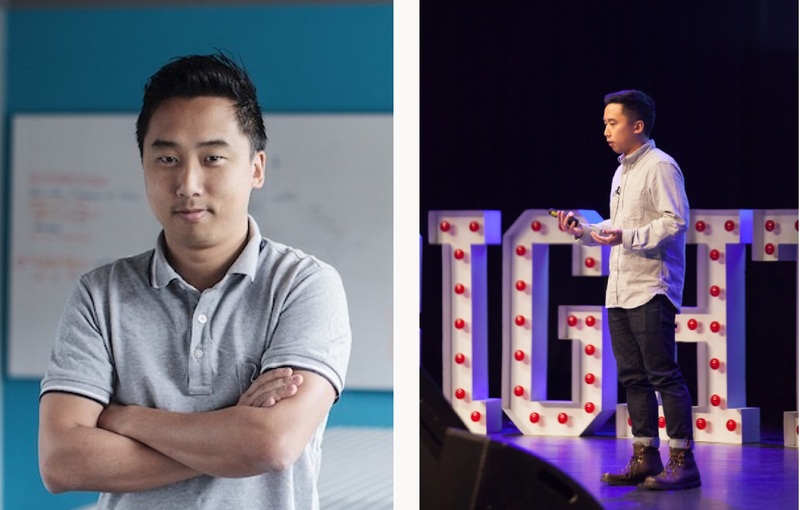 In Summer 2018 I relocated to Tokyo to work for Indeed - the world’s largest job platform. 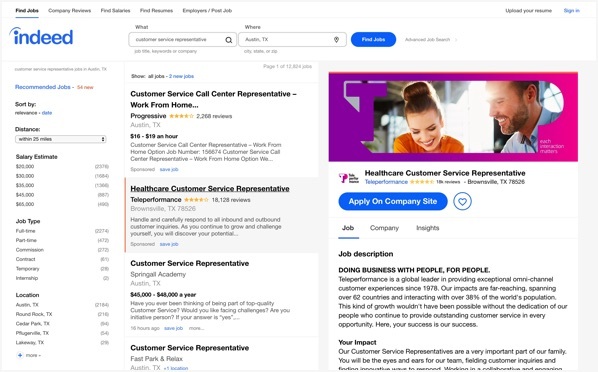 I’m currently working on the product that helps employers build their brand presence and awareness on Indeed. Improved profile editor that helps employers to create and edit branding content of their profile. 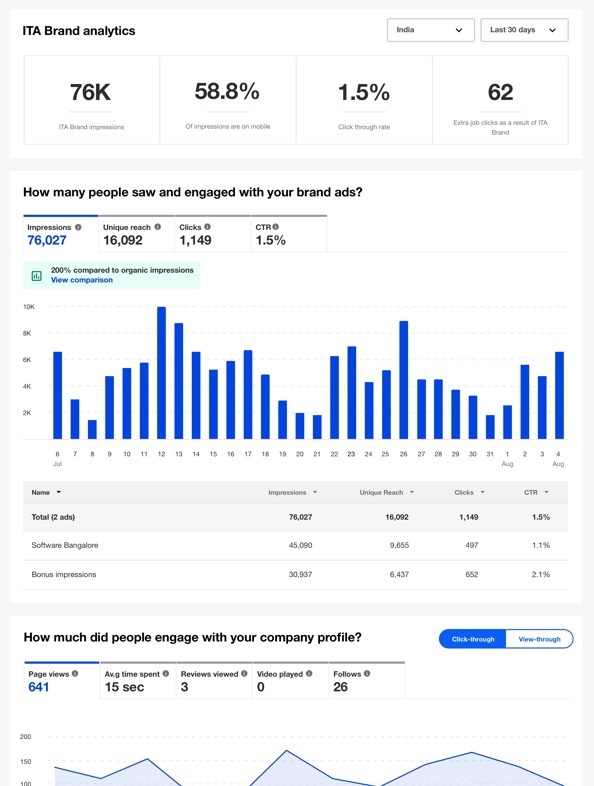 Improved analytics that helps employers better understand the ROI of their branding effort. 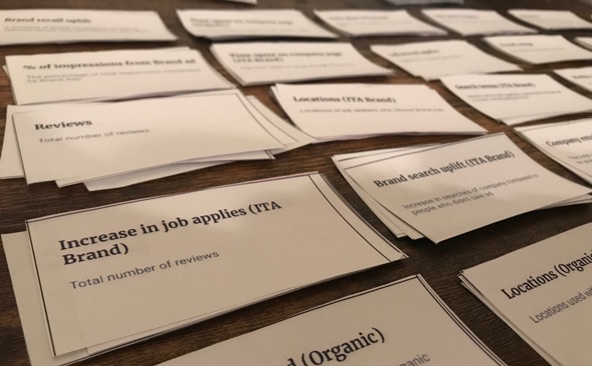 Sentiment analysis report that helps employers gather insights on how their employees feel about working in the company. I joined Intercom when it was a 30 people startup. I was fortunate to be part of its exciting growth to now a 500+ people company. As the first Product Designer hire, I shipped many product improvements during the early years. Later I delivered end-to-end product design for large projects such as Educate, Operator and App Store. 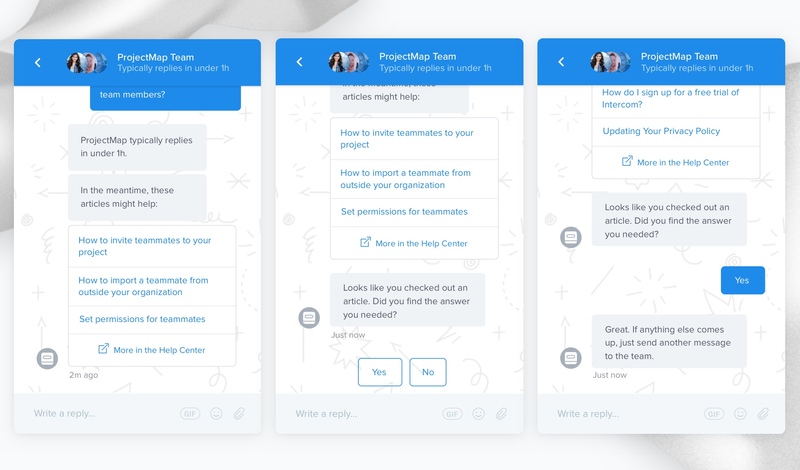 Intercom helped me grow my skills to become a more complement product designer. I learned what it means to design products end-to-end. To take ownership to drive all stages of the design process; To design the experience that takes users from empty slate to success; To stick with the problems post-launch and continue to iterate. I learned the importance of starting from first principles and focuses on the root of problems. I learned the importance of having a strong design opinion but weakly held. 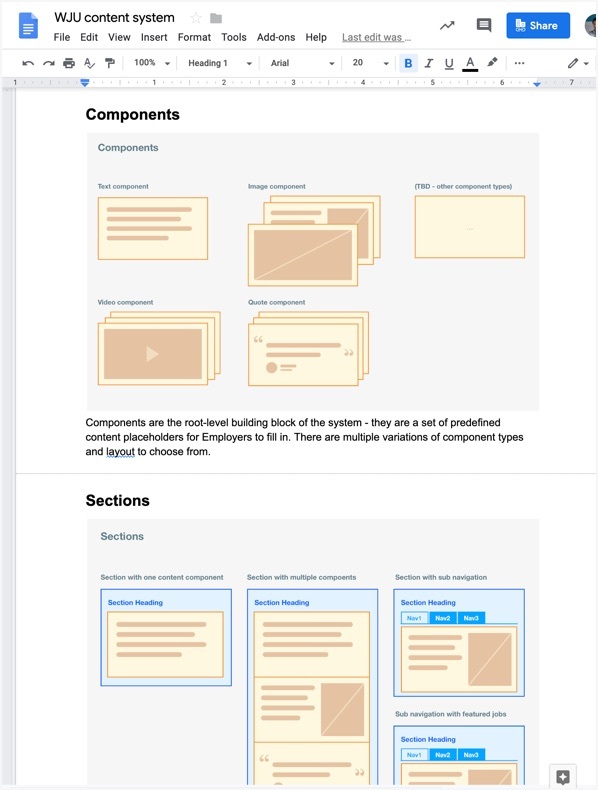 I learned how to design for systems, not pages. Establish a clear product system helps navigate through complexity. 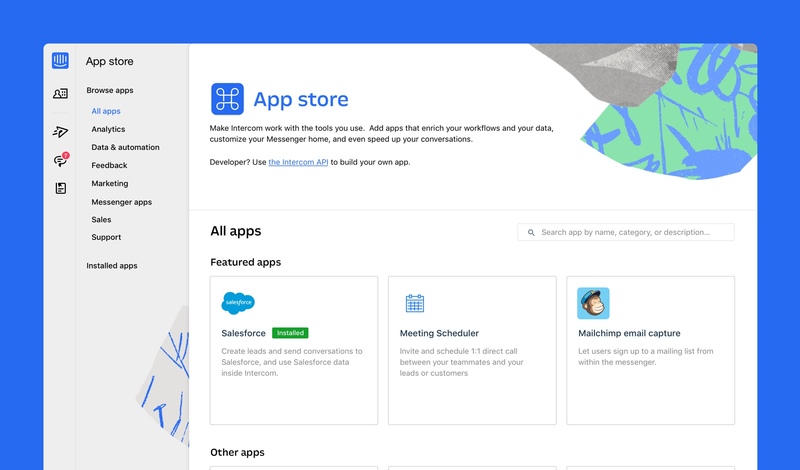 A marketplace for developers to list their Apps and for users to browse and discover Apps. A bot to help answer simple user questions. 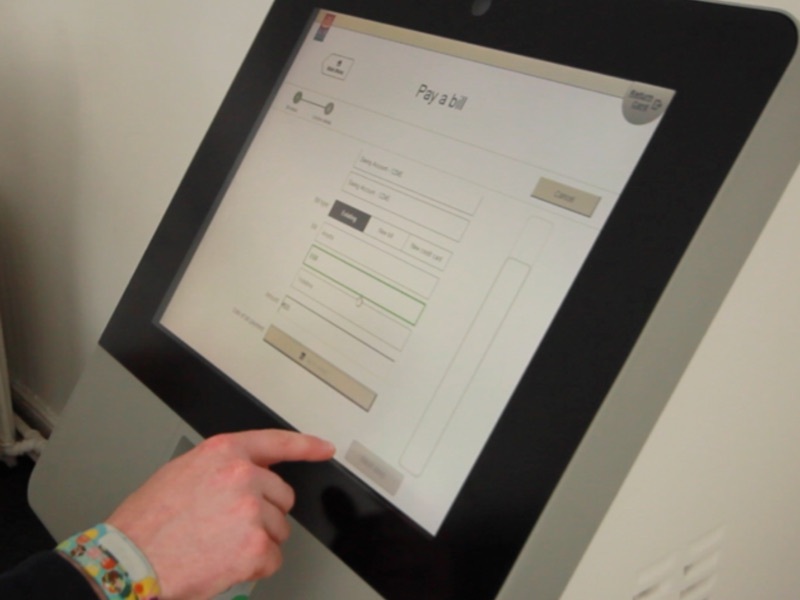 A product to help businesses provide self-serve support for their customers. 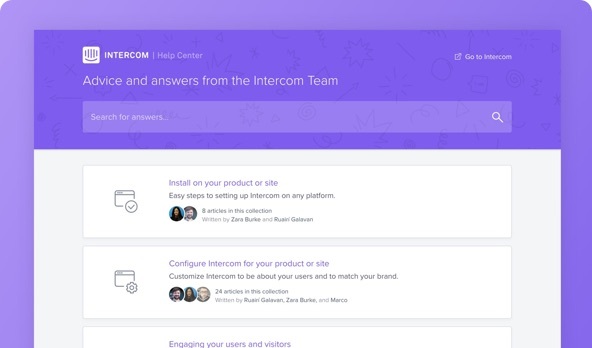 An on-boarding tool to help cusomers import their existing user base to get access to Intercom features sooner. 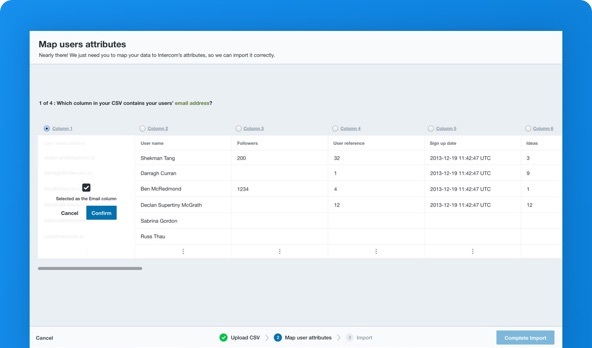 I wrote a post on the design considerations behind a new feature that automate the process of collecting basic lead information. 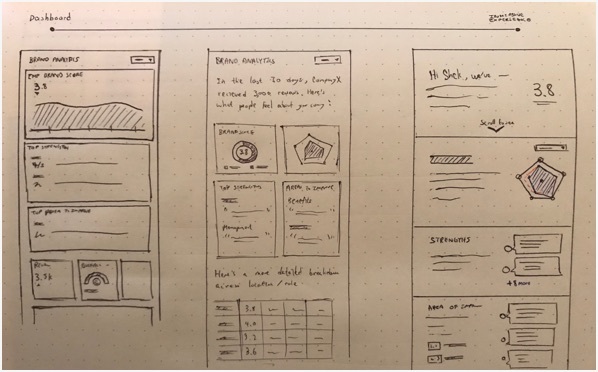 Using Educate as an example, I wrote a post on how product teams can apply Systems thinking in product design to develop the foundation before designing details. After graduating, I landed a job at iQ Content (now rebranded as Each&Other) to begin my design career. 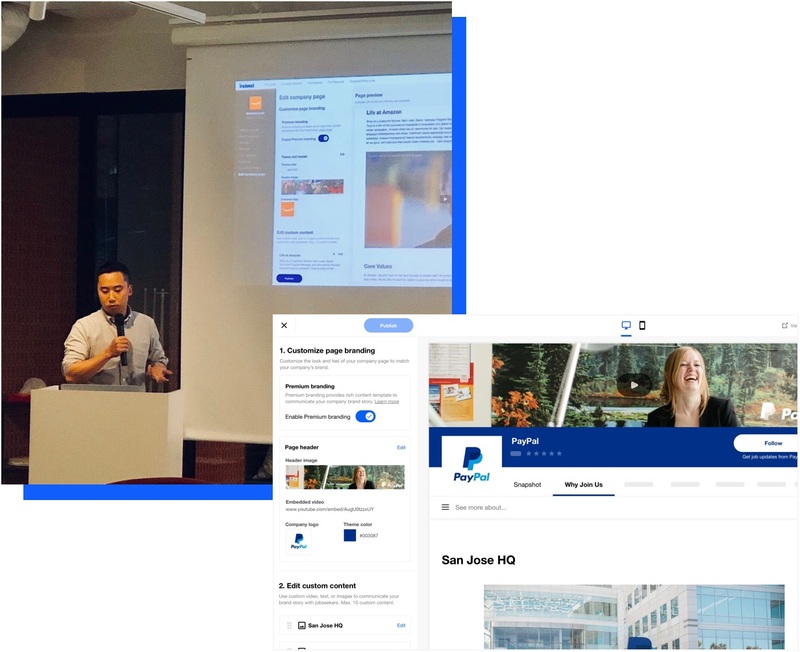 Working in a design consultancy environment, I partnered with other UX strategists to help clients across government, bank and insurance sectors to deliver digital solutions. With this opportunity, I earned practice in user research, user journey mapping, interaction design and prototype. 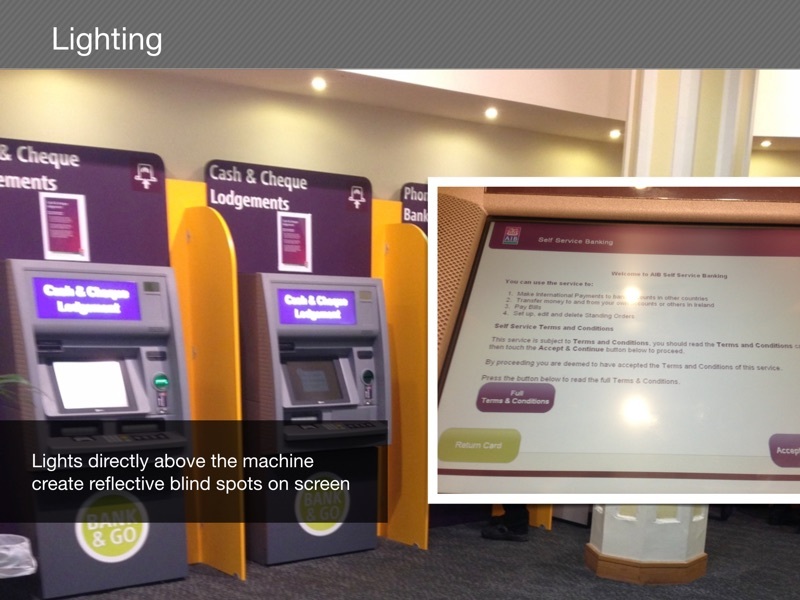 AIB was bringing digital transformation to their local branches. Part of this initiative was to provide online banking services through a kiosk device. 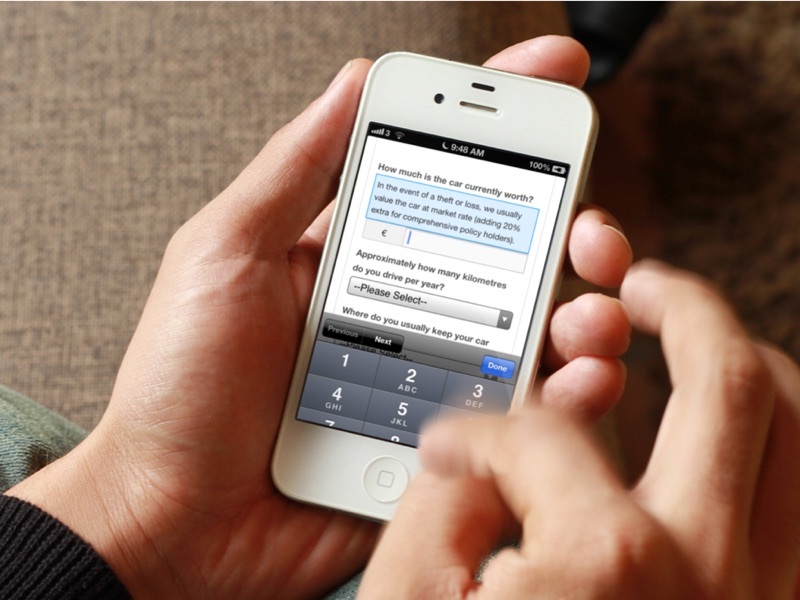 Undertook contextual enquiry to take note of environmental factors that may influence the user experience. 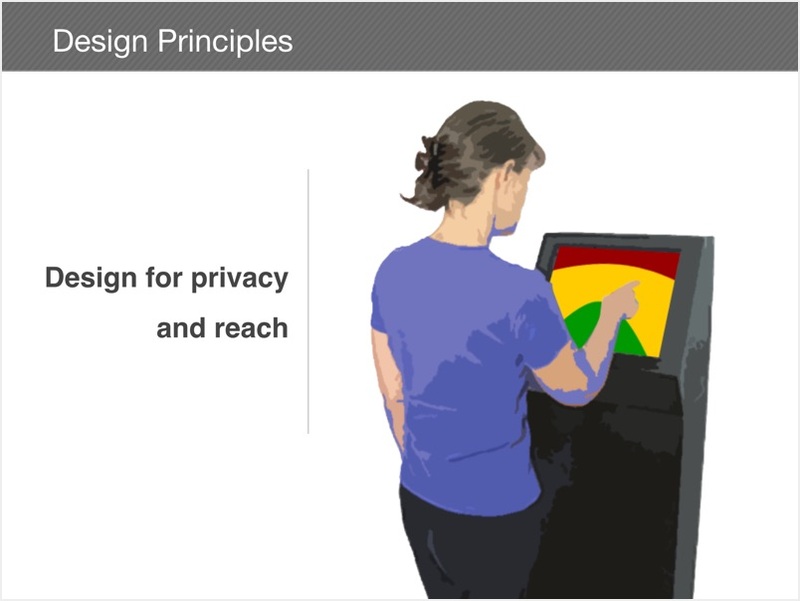 Produced a set of design principles to guide further interaction design decisions. Prototyped the key flows on the actual kiosk device, so that we can conduct user testing of the touch screen experience. 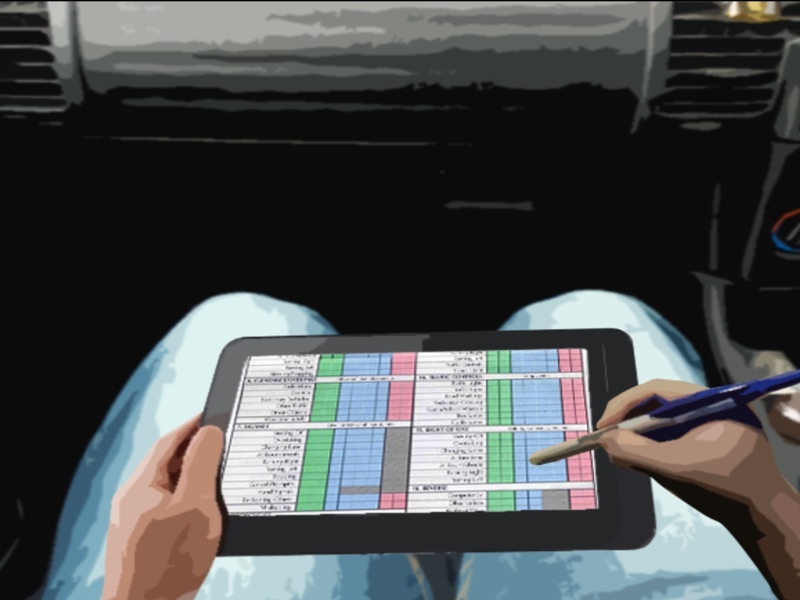 To replace paperwork and shorten the driving test results turn-around time, the National Road Safety Authority hired us to design and build an application for driver test officers to conduct driving tests with a tablet device. 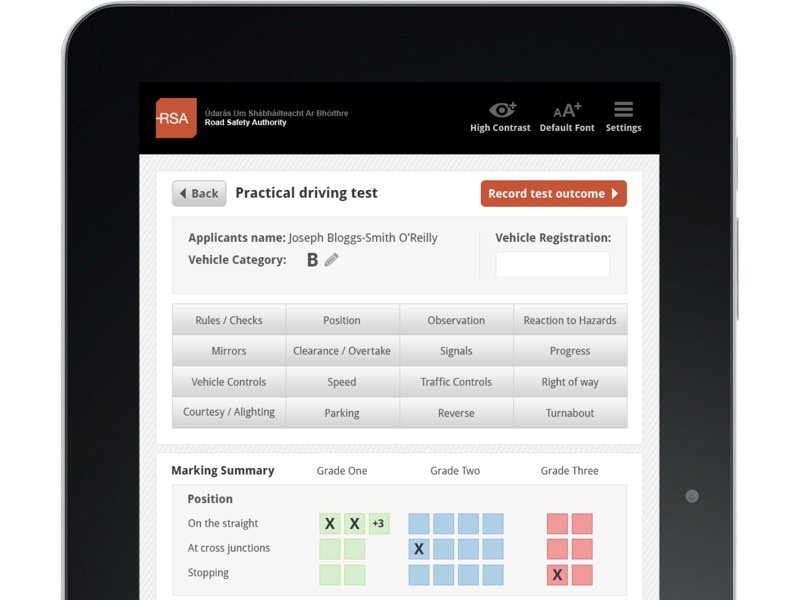 Fun fact: This application was used during my own driving test! Conducted stakeholder interviews and in-context research where we sat in the back of a car and observed a simulation of a driving test. Mapped out the complete journey of current and proposed new process. Used storyboard to develop conceptual design and communicate how the new process may look like. Produced on-device prototype and brought it to test. We then learned that the screen was too bright and can cause distractions to the driver. The next iteration introduced a dark mode to address this problem. 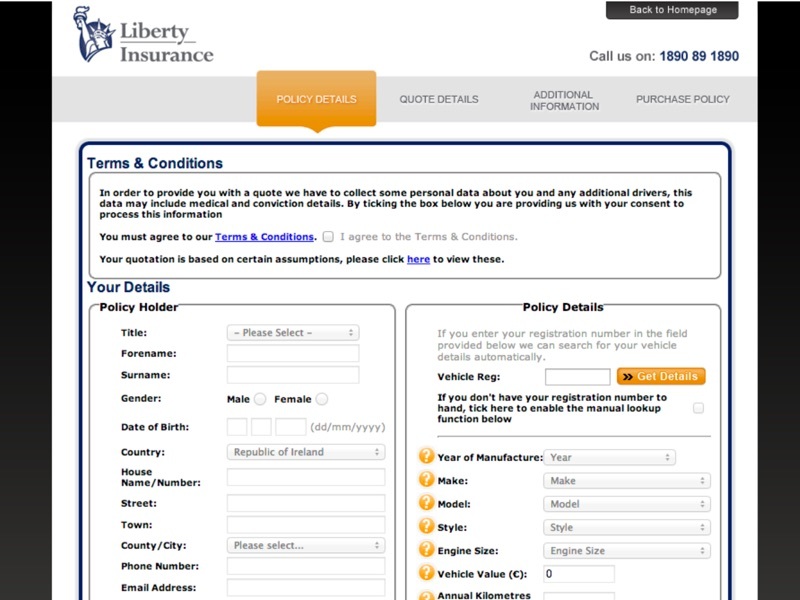 We helped Liberty Insurance redesign their car insurance quotation flow with the primary goal to increase online conversions, and secondary to optimise the flow for the mobile channel. Conducted usability evaluation of the current quotation flow. 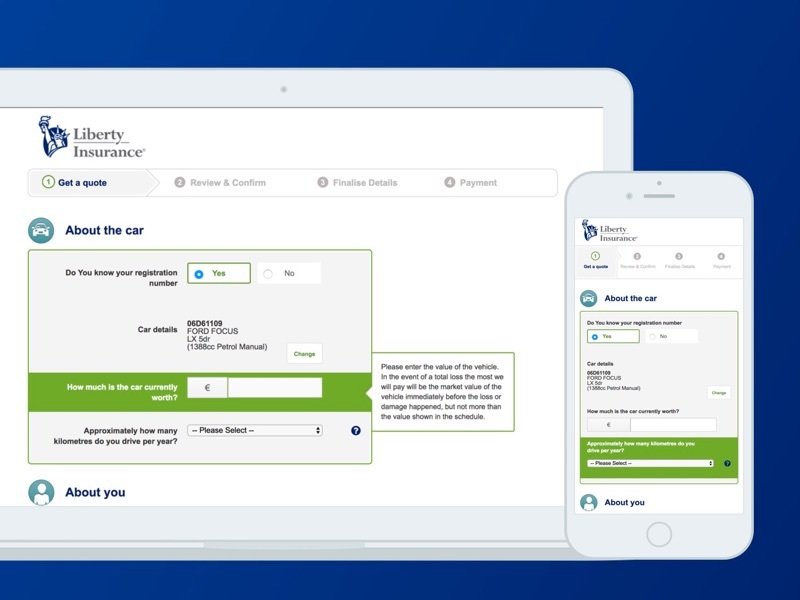 Worked with stakeholders to prioritise and eliminate unnecessary form fields. Produced a rapid responsive HTML prototype so that I can help stakeholders try out the redesigned flow on mobile devices, and to polish the interaction details. 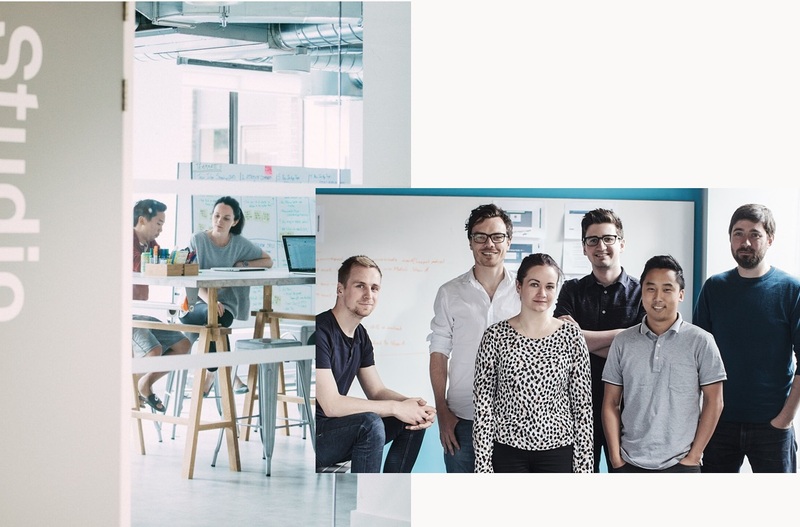 The project was deployed live in their website in recent years and is now powering one of their biggest online sale funnels. 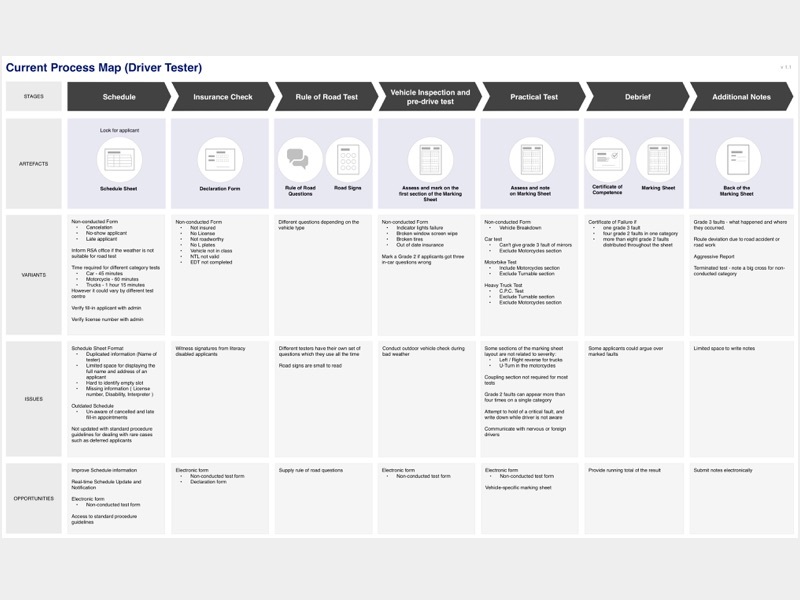 When tackling product and design problems, I like to approach with a holistic view to consider the overall system, think about the long term design direction, break problems down into smaller parts, exhaustively explore options, prototype and validate hypothesis through testing and data. I’m most motivated when I see people using the design that I worked on to achieve their goals. 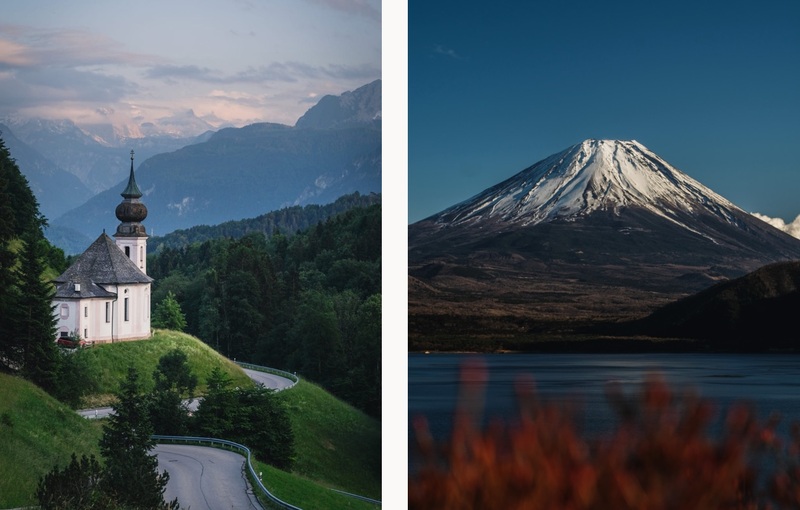 Outside of my life as a designer, I like to explore new places and do a bit of beginner-level landscape photography.